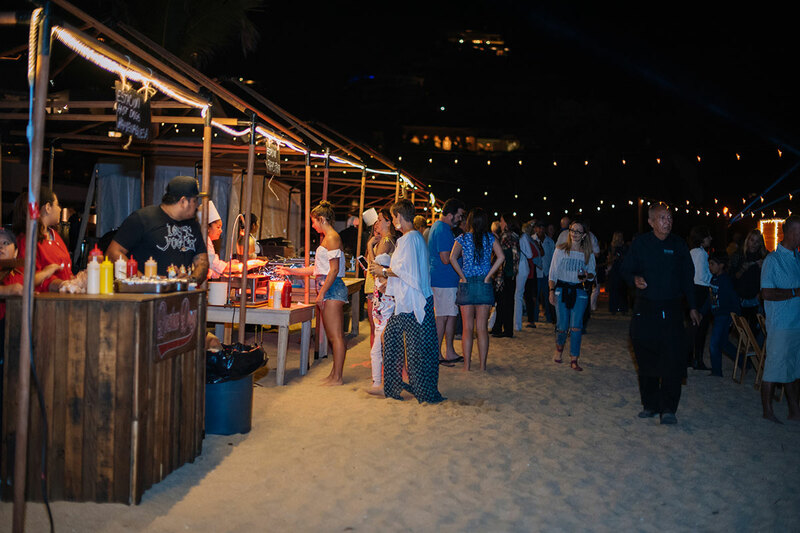 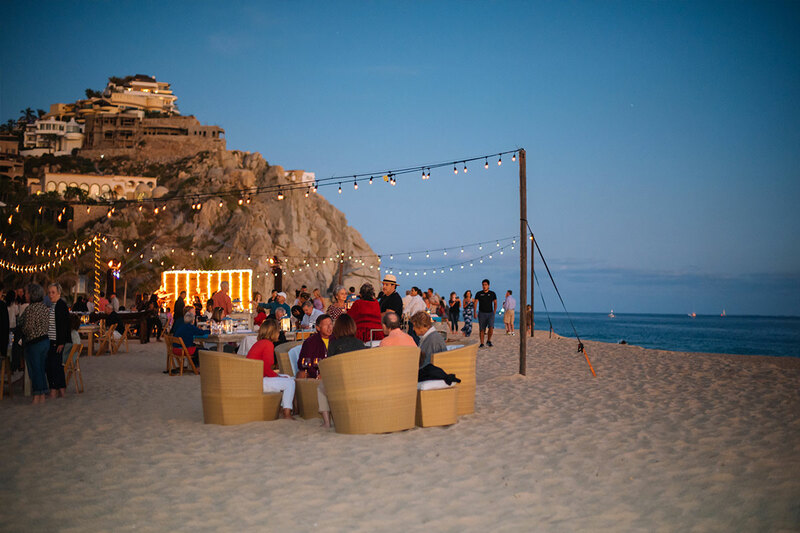 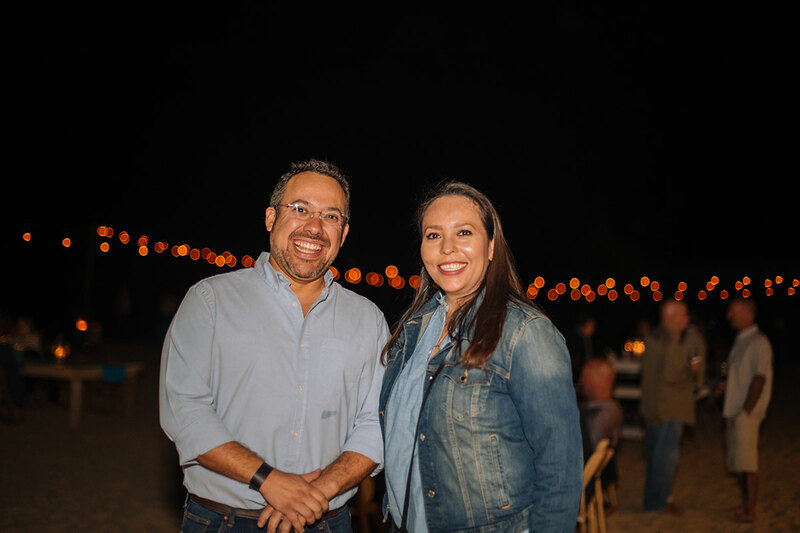 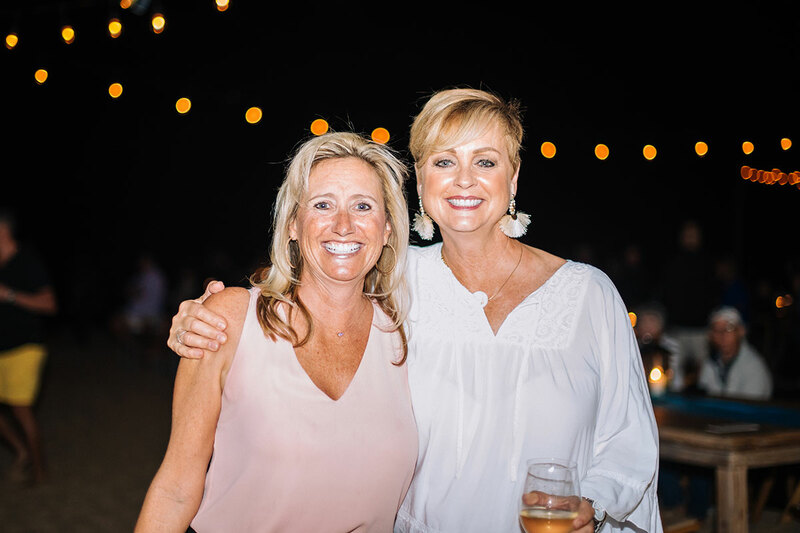 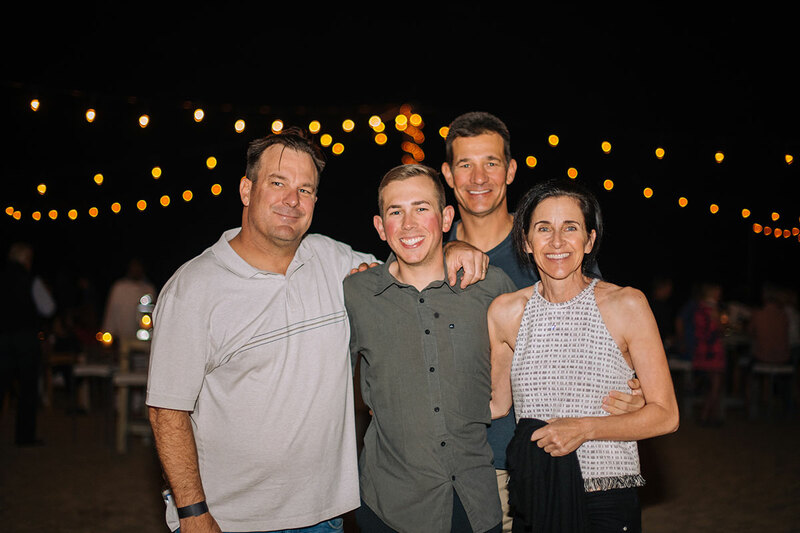 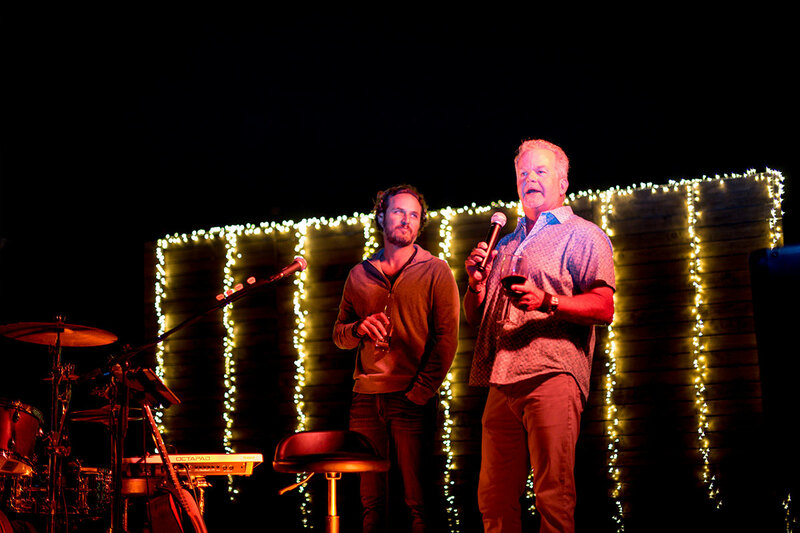 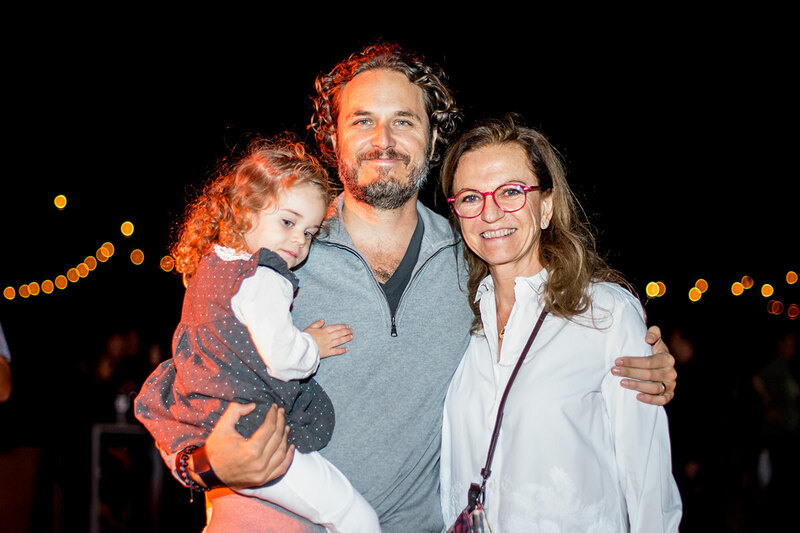 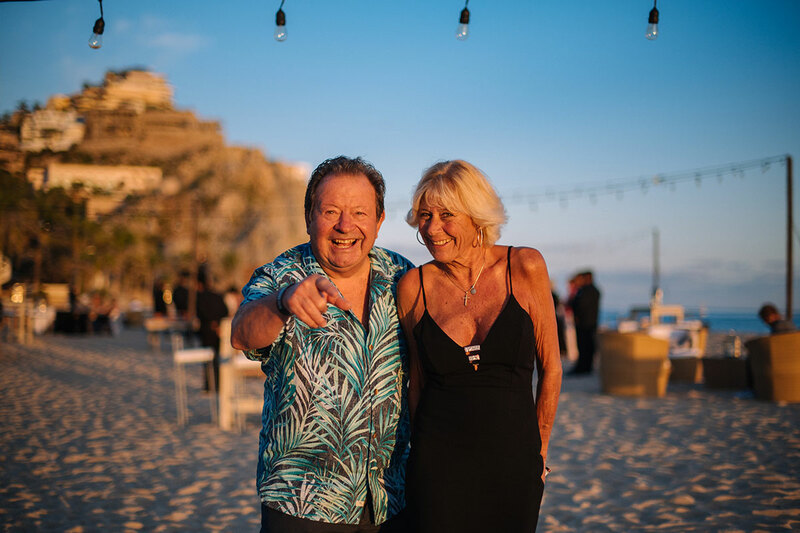 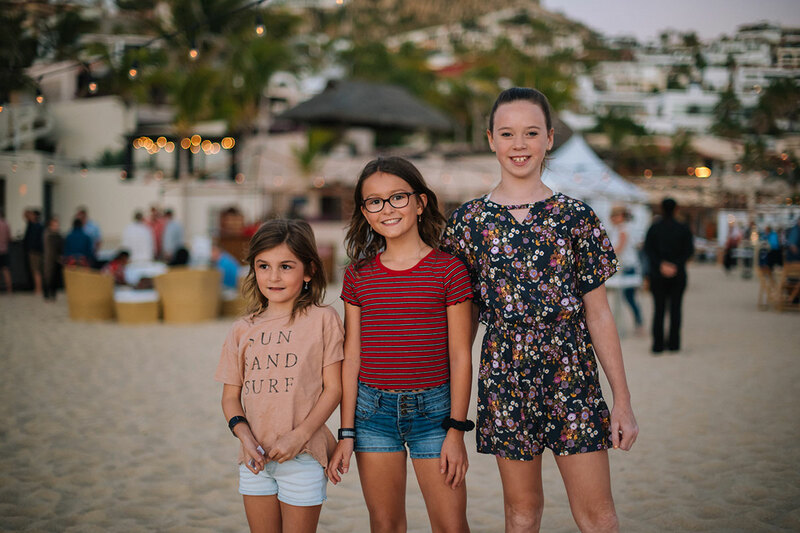 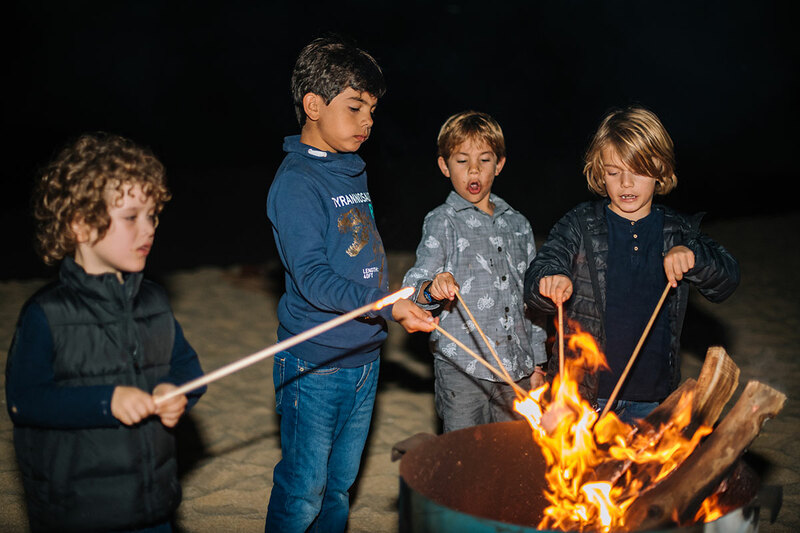 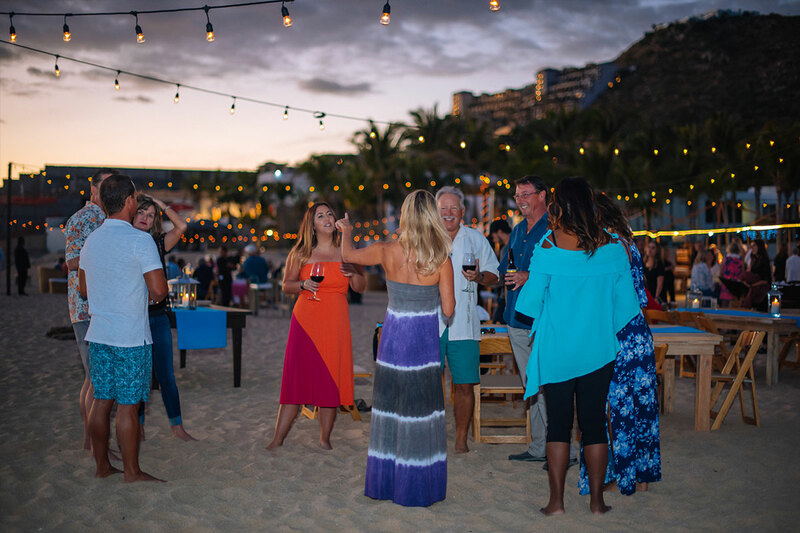 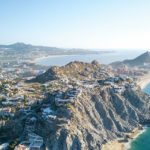 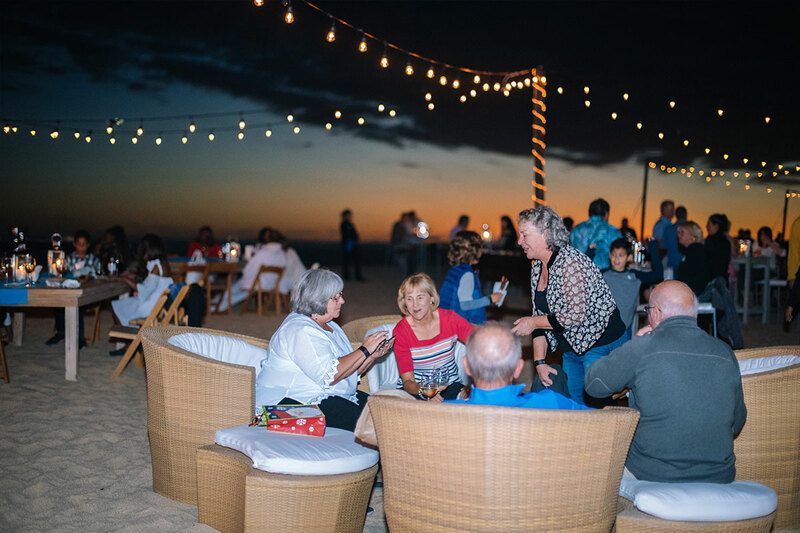 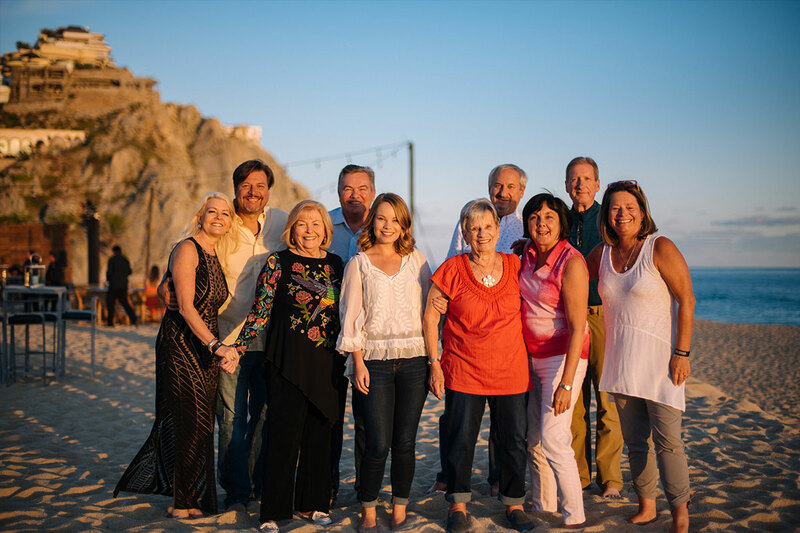 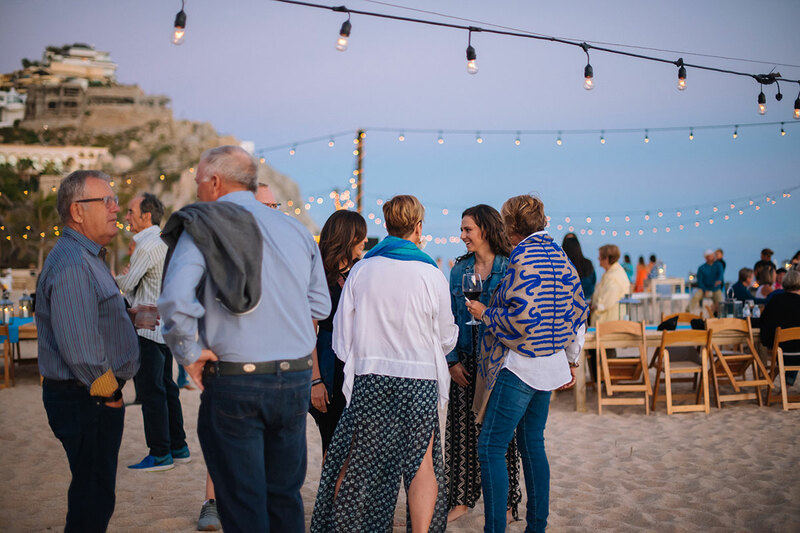 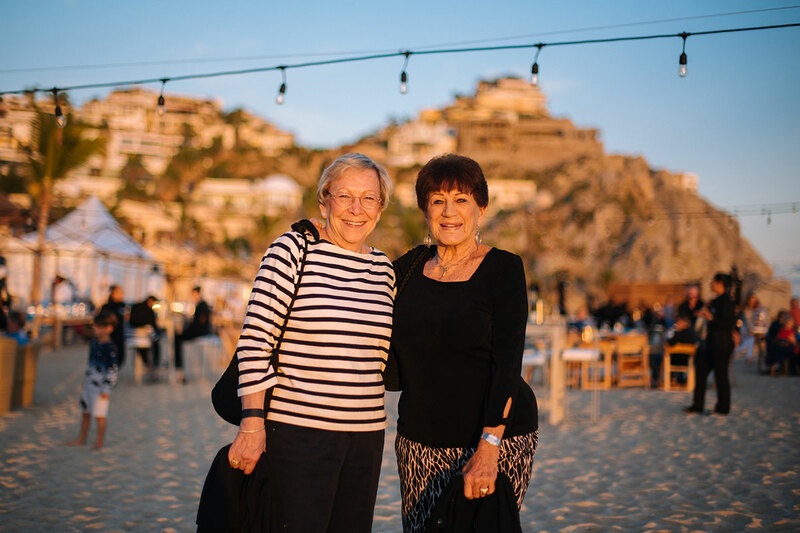 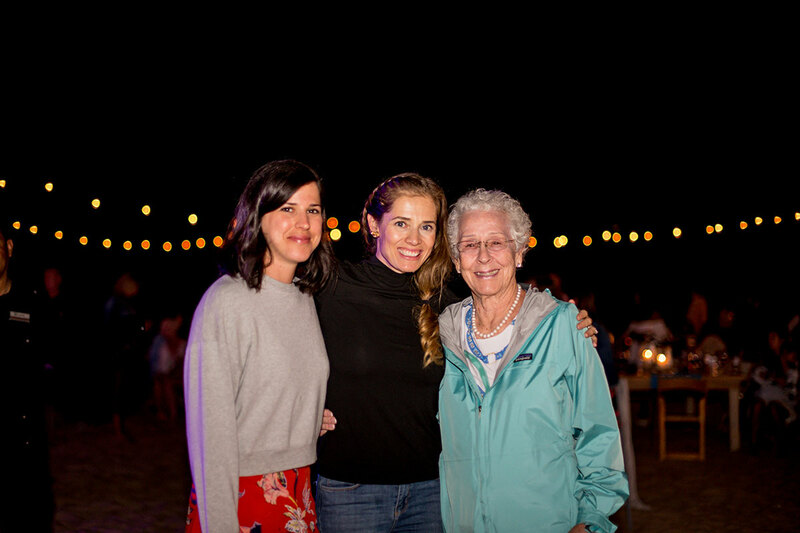 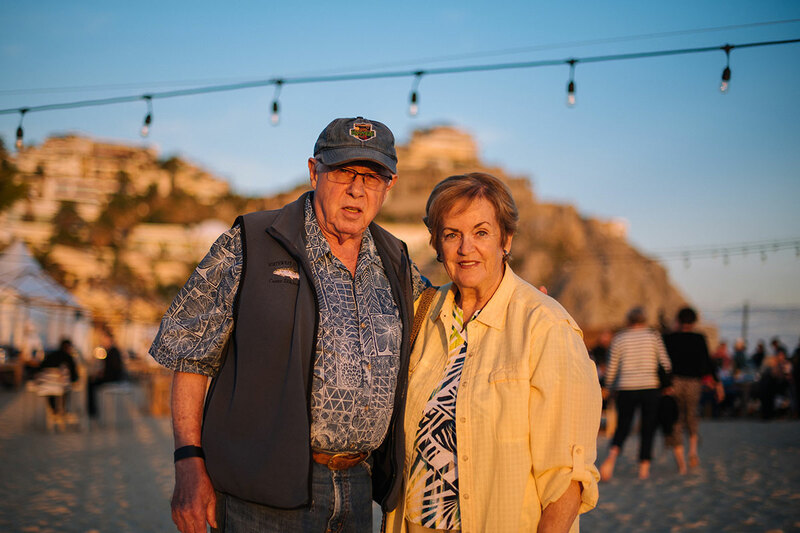 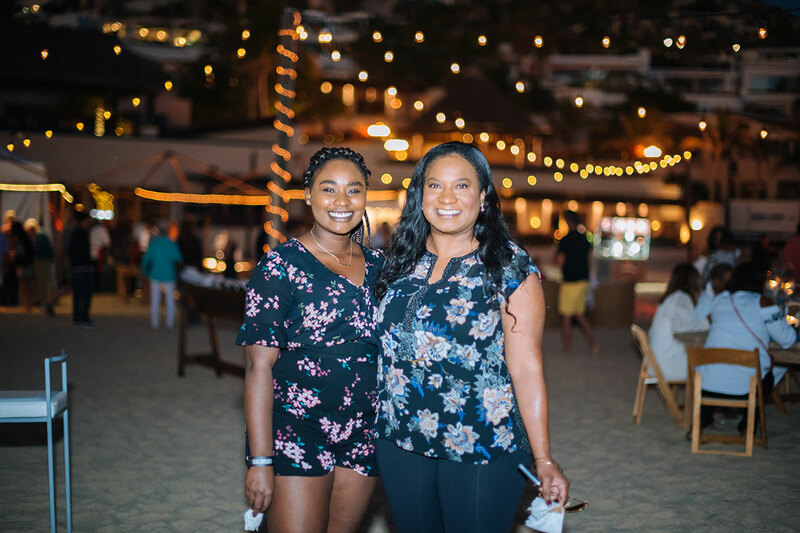 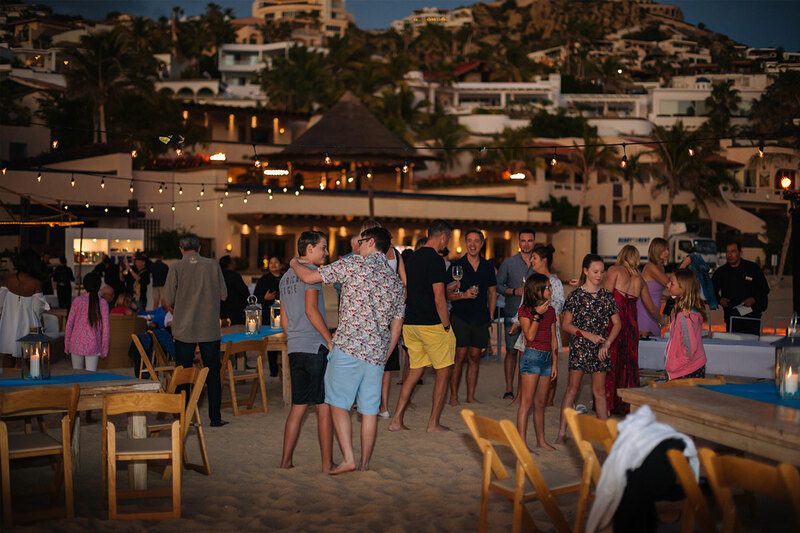 It was an honor for The Diaz Rivera Family and Pedregal’s Homeowner Association to host entire families at the Pedregal Winter Beach Party in late December! 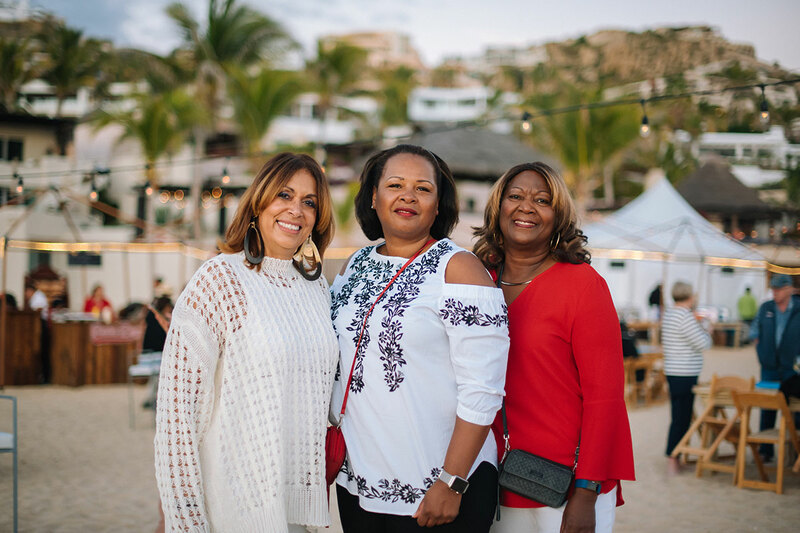 Together, we celebrated friendship and camaraderie as the sun went down. 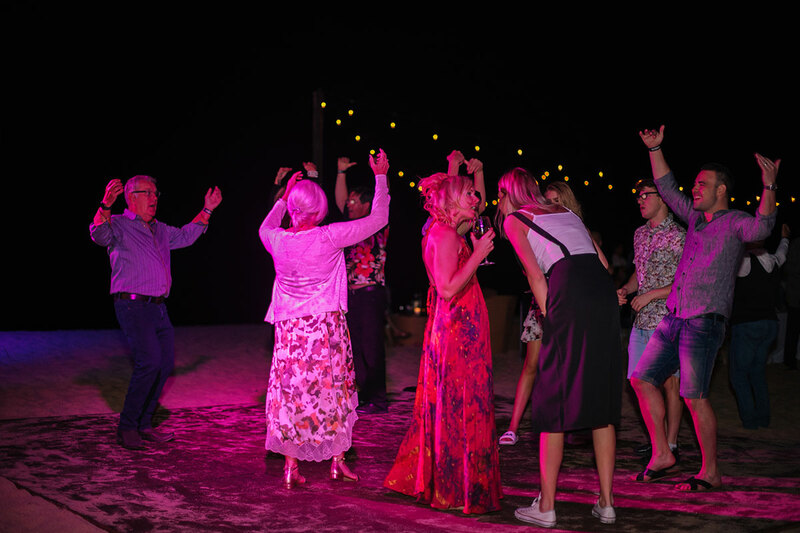 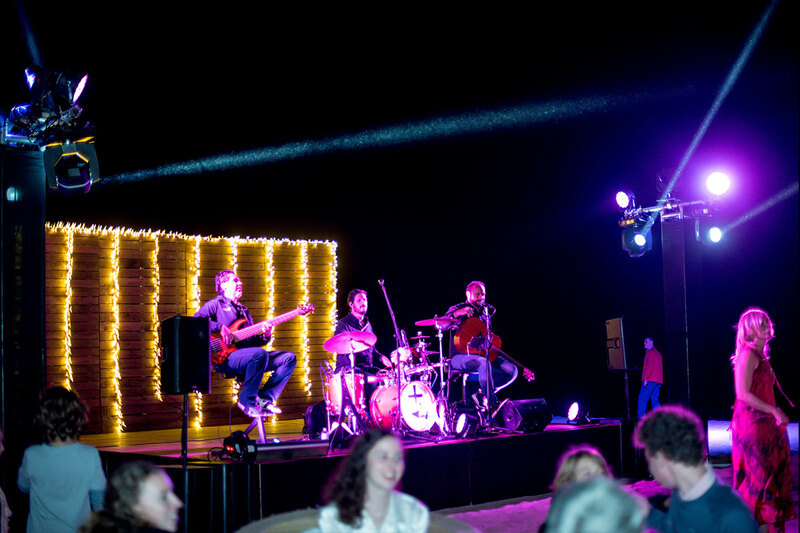 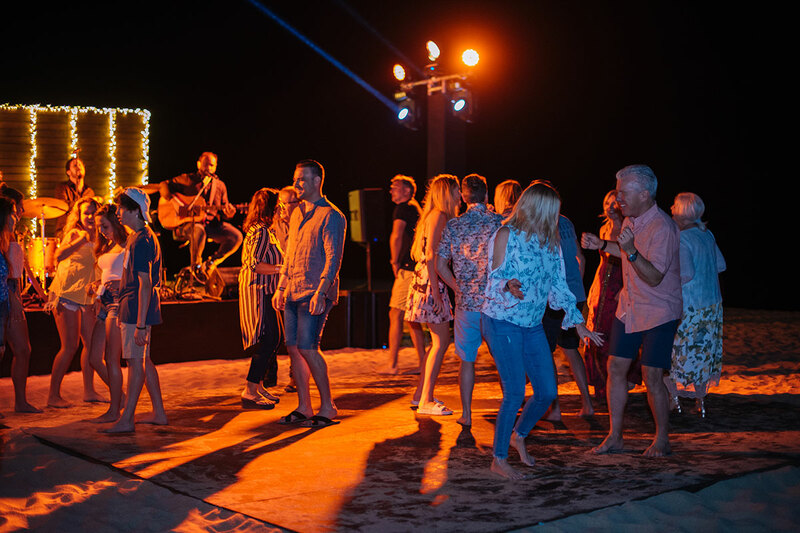 As it has become tradition, we gathered by the beach and danced to old and new tunes. 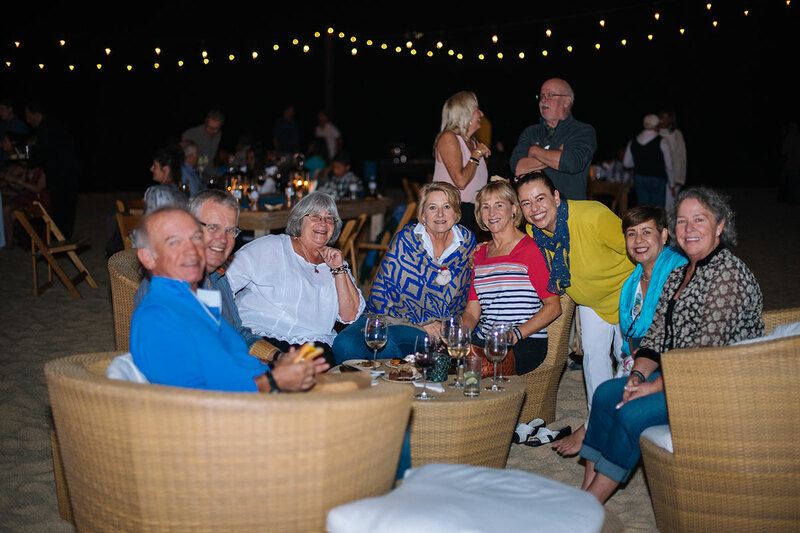 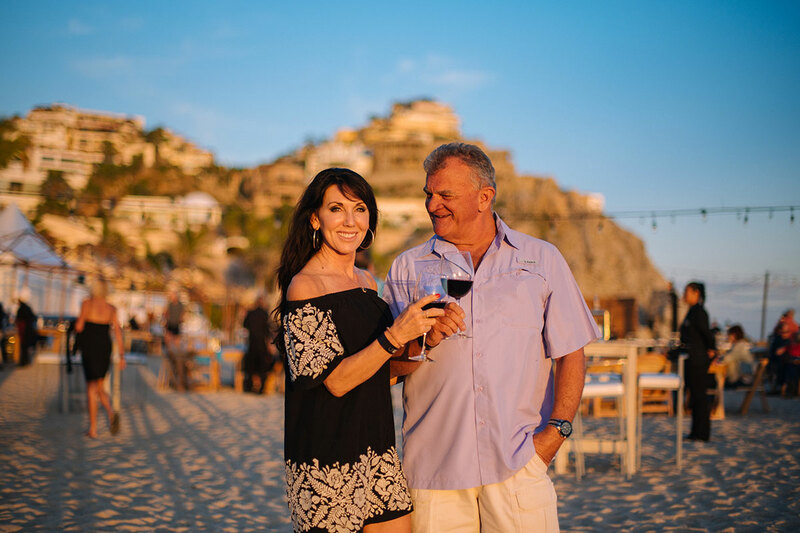 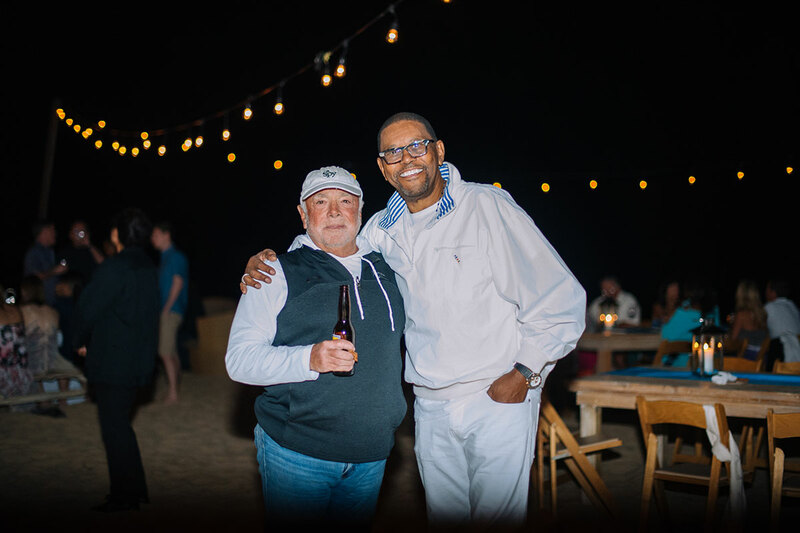 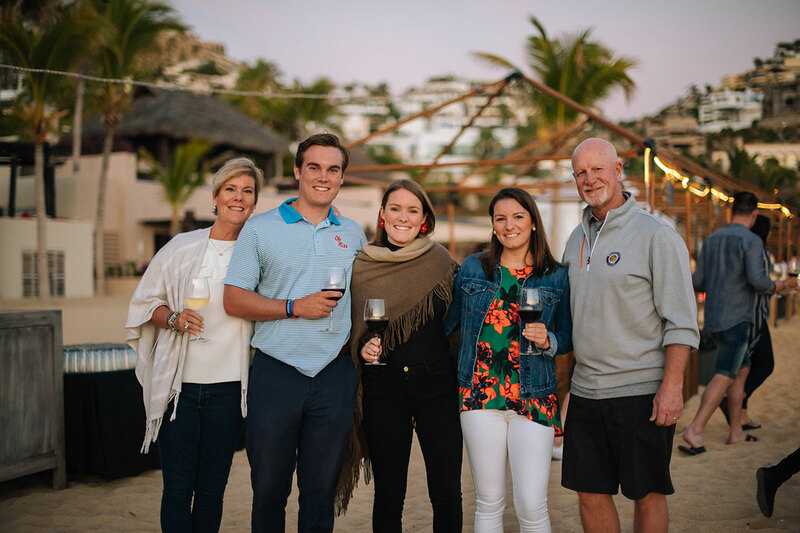 It was fun to catch up with neighbors that are now friends and with friends that have become part of our extended family in Cabo! 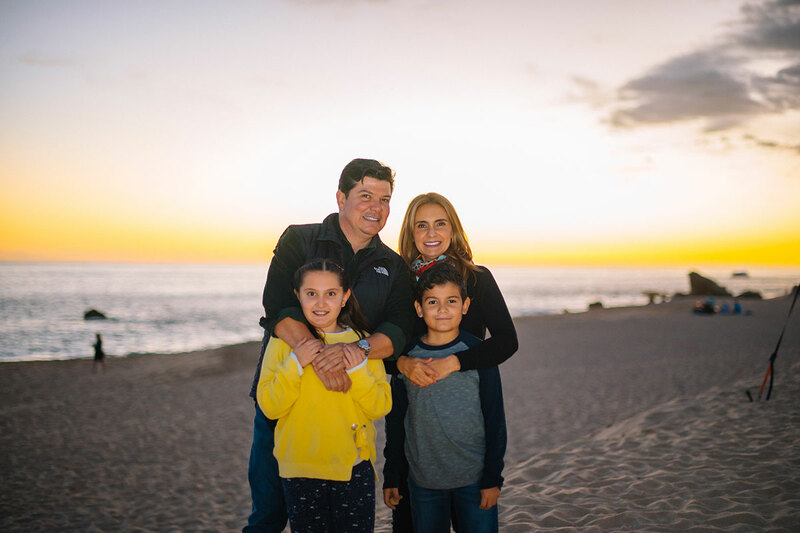 The dream of Architect Manuel Diaz Rivera of a place we all could call home is still going strong when we get to experience such memorable moments. 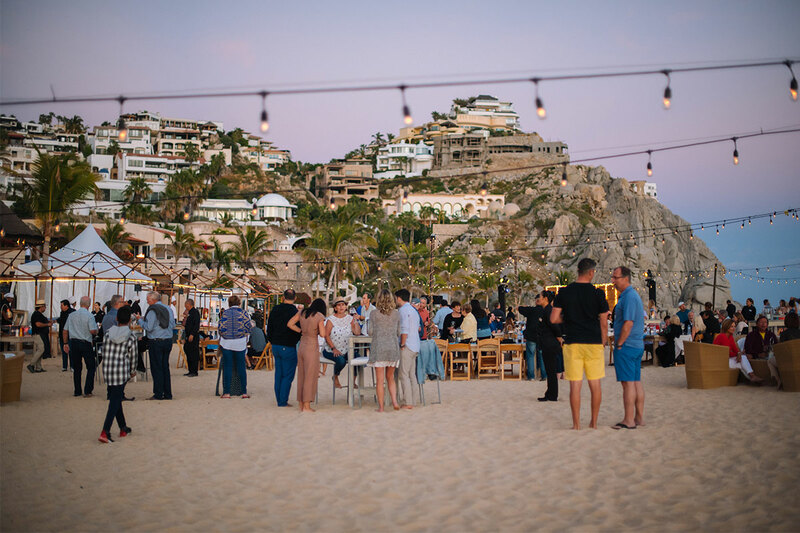 Special thanks to all the vendors that helped us create a remarkable evening and a toast for a very successful and fruitful 2019!